For 20 years Bailey Steel Services has provided exceptional customer service and high quality products. The relentless quest to improve our inventory, processes, and equipment allows us to satisfy the uncompromising needs of our clients. Our dedicated team is available around the clock, everyday of the year. With the ability to streamline production, we can prioritize any order if needed. Your business does not stop just because others are off the clock, we are here when you need us most. High quality materials, experienced staff, and cutting edge technology are all combined at Bailey Steel making us an ideal choice when you need the job done right.  Bailey Steel Services was founded in 1999 by David Bailey with a mission of providing high quality cut products, rapid turn-around times, and outstanding customer service. As Bailey Steel has grown we have invested in facilities, machines, staff, and increased product offerings to help meet our customer’s needs. With a 35,000sqft indoor facility, fleet of trucks, expert technicians, and in-house product design team, we are able to maintain and exceed the exacting standards of an ever changing industry. For more information about the products we create or what is possible, contact us. Our staff has over 75 years of combined experience in helping clients transform their vision into a reality. No job is too small or need too soon. With a dedicated team on call 24 hours a day, 7 days a week, we are here when you need us most. We are always adding to our inventory so email us to find out what else we have in stock! A572 -50. 3/16" - 4"
A/SA387 GR 11, 22. 1/4" - 2.5"
6061 3/16" 1 - 1"